Update 1/17/19: EA has released a statement saying it is "fully committed" to Star Wars games. The original story follows. 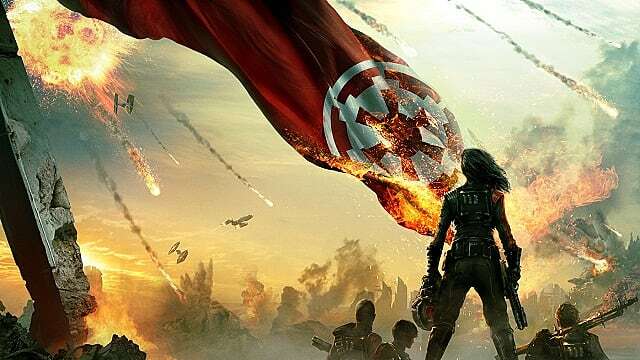 In a move that is as unsurprising as it is painful, EA has, according to multiple sources familiar with the project, canceled yet another Star Wars title. As first reported by Kotaku yesterday, the unnamed, open-world game was being developed by EA Vancouver, which took over development of the title after Visceral Games was shuttered more than a year ago. Since the game changed hands in 2017, details on its characters, mechanics, and place in the Star Wars universe have been essentially non-existent. From various reports, it's evident that Vancouver had scrapped nearly all of Visceral's Ragtag, the code name by which the project was originally called, and started on something mostly new. According to a 2017 statement on the EA news wire written by Patrick Soderlund, who was EA's chief design officer when the game shifted from Visceral to Vancouver, the developer decided the best course of action was to "reboot" the game after the Visceral episode. It would shift from "a story-based, linear adventure game" a la' Uncharted to a more open-world experience that would, in some ways, include multiplayer elements. 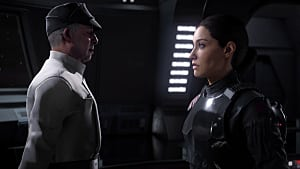 At the time, Soderlund said the "pivot" would allow "for more variety and player agency, leaning into the capabilities of our Frostbite engine and reimagining [sic] central elements of the game to give players a Star Wars adventure of greater depth and breadth to explore." With everything we now know about Visceral's closing, from unhealthy working conditions to gross internal strife and unrealistic expectations, it's no wonder that Ragtag was in utter disarray when Vancouver finally took complete control of the project in late 2017. The game was, in fact, due for a significant reboot. 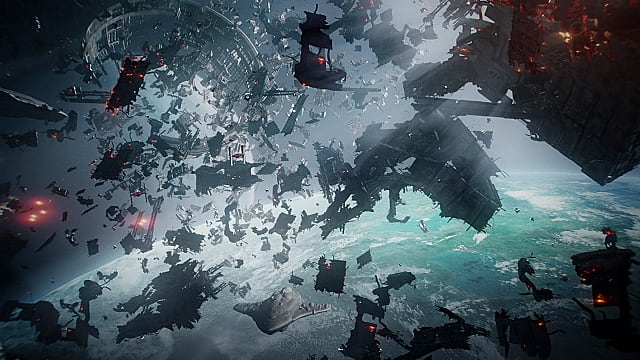 However, the way in which EA sought to re-frame Ragtag, which eventually became known internally as Orca, was never very clear, and what was conveyed to fans led many to believe that this new, open-world version of the game would be saddled with unnecessary multiplayer elements and plagued with microtransactions. 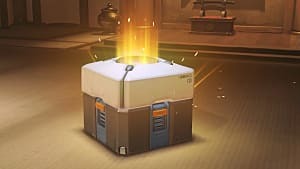 If EA's maladroit handling of Battlefront 2 loot boxes and its stubborn stance on microtransactions is any indication, fans' fears most certainly would have been realized; there's a high probability that the re-tooled project would have suffered from the same, or similar, afflictions as its predecessors. 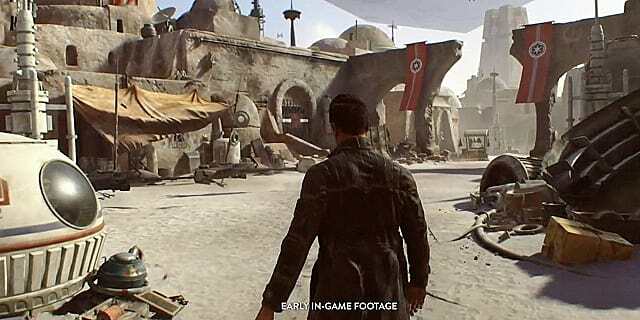 While all of that is currently pure speculation, what isn't supposition is that Star Wars fans have spent years begging for a gripping single-player Star Wars experience. For some of these fans, there was hope that Vancouver's now-canceled project would, in some way, deliver on what they had been asking for. Now, none of that matters. When Battlefront 2 released on November 17, 2017, we praised the narrative for keeping "enjoyment and entertainment front and center." Regardless of that adulation, it was painfully obvious that EA simply tacked single-player on to a multiplayer-centric title in an effort to appease disgruntled fans. Woefully short and stuffed with a few too many fan-servicey asides, BF2's campaign ultimately serves as an excruciating tease of what could be. And what we all hoped Orca would be. For a company so obsessed with fan feedback and market research, it's utterly mind-boggling that nearly six years after striking an exclusive deal with Disney, we still don't have a full-fledged single-player Star Wars experience. Instead, we're burdened with two mediocre Battlefield re-skins that have been plagued with problems from the start. Consider for a moment that both Battlefront titles were released within 730 days of each other, and it's easy to see that EA's primary concern is getting games out fast, not making them the best they can be. In an update to the original Kotaku report released yesterday regarding Orca's purported cancellation, sources familiar with Vancouver's project have said that the open-world title would have contained single-player, story-driven elements. All things considered, that is certainly a promising prospect, one that shows EA is, on some nanoscopic wavelength, listening to fans and attempting to give them what they want. However, those same sources also conveyed that Orca was canceled by EA because it wouldn't release "soon enough." Jason Schreier, who is the primary reporter on the alleged cancellation, relayed that this may have something to do with the rumored launch of next-generation consoles sometime around 2020. 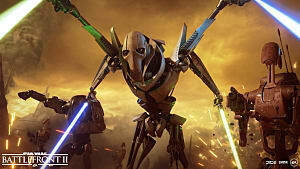 While that is certainly conjecture at this point, the fact remains: If EA is shooting for a 2020 or 2021 release window for a reportedly "smaller-scale" game it hasn't even begun work on, Star Wars fans can once again expect a haphazard, unfinished mess that's been rushed out the door to meet an arbitrary quota. When EA can't even get Battlefield 5 right, there's little hope they'll ever get Star Wars right, especially on such short timelines. As more reports funnel in on project Orca, it's likely that a complicated picture of events will only get more so. 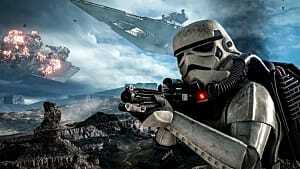 However, from all of this fumbling, something certain emerges: EA does not truly respect the Star Wars brand. I'm not talking about the hard-working developers, artists, designers, writers, sound engineers, and myriad other employees toiling away on these projects in the trenches. 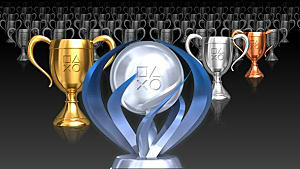 Instead, I'm talking about the executives that obviously have little insight into the brand they've been entrusted with. Star Wars was supposed to make EA "cool again" in the eyes of many gamers. 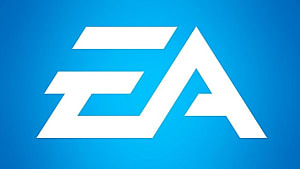 EA was a company that would harness the power of the Force to rediscover itself, shedding the mantle of "Worst Company in America." 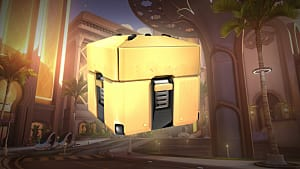 Where, in a fever dream, we thought botched or incomplete releases would be a thing of the past for EA and Star Wars, it's now clear that nothing was further from the truth. Fans don't deserve this mess, and EA doesn't deserve Star Wars. Thankfully, it appears the upcoming Star Wars Jedi: Fallen Order will dump multiplayer for a single-player focused campaign. But are we simply getting our hopes up to be let down yet again? Help us Respawn Entertainment, you're our only hope — and EA's last chance to turn away from the dark side.